South Korea’s top automaker Hyundai Motor Co. and its affiliate Kia Motors Corp. said Thursday that three of their models have been named the best cars of the year in their categories in Canada. 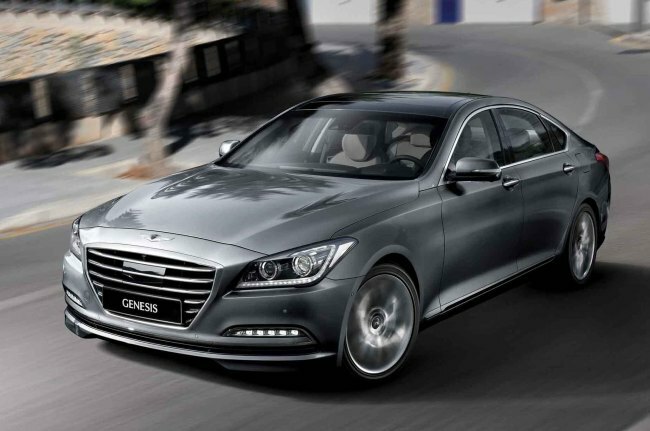 Hyundai’s Sonata mid-size sedan was named best family car over $30,000, and the Genesis premium sedan best luxury car over $50,000 by the Automobile Journalists Association of Canada, the company said in a press release. Kia, the country’s No. 2 carmaker, took home best city car for its Soul EV.